Technical debt is a metaphor coined by Ward Cunningham in 1992. This concept refers to the work that needs to be done so that a software development project could be considered as “complete”. Could you try to measure your amount of technical debt? Could you use some tools to do this? These are some of the questions that this article explores. Bugzilla is a popular open source bug tracker created originally by the Mozilla Foundation. It has an open architecture that allows extending its basic functionalities. 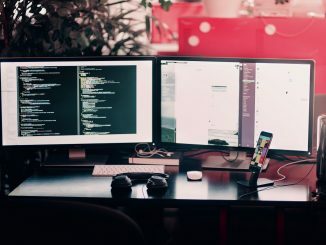 This article lists the Bugzilla plugins, called add-on in Bugzilla, that allows integrating an Agile project management approach like Scrum or Kanban around the bug tracking features of Bugzilla. MantisBT is a popular open source bug tracker. Its architecture features a plugin system that allows extending its functionalities. 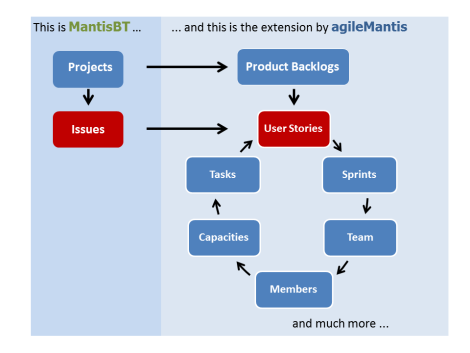 This article lists the MantisBT plugins that allows to integrate an Agile project management approach like Scrum or Kanban around the basic features of MantisBT. Express is an agile project management tool focused on iteration and backlog management. Express is designed around the Scrum approach to Agile Project Management and supports stories with tasks. 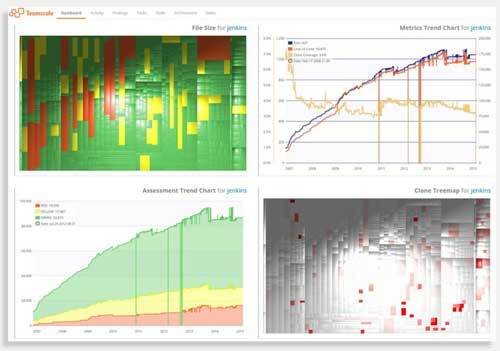 Developers and other stakeholders are able to track the progress of each iteration using the iteration burndown chart and a virtual wall which shows each story’s tasks moving through the various stages from open, through in-progress and test, to done. 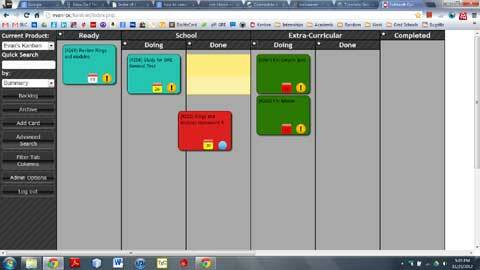 XPlanner+ is an open source (free) project planning and bug tracking tool for agile teams written on Java. Xplanner+ is based on XPlanner, and has new and improved features, such as: fancy design, email notifications for tasks, redraw charts button, drag and drop stories. IceScrum is a tool for development teams using Scrum or another agile developpement process.